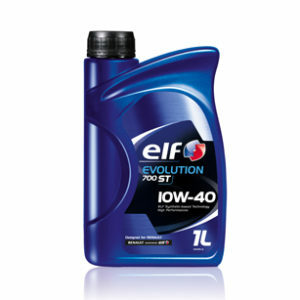 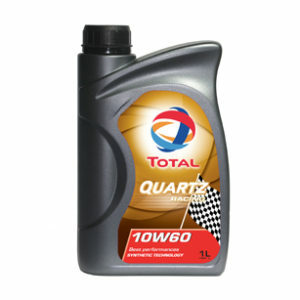 A synthetic based gear oil. 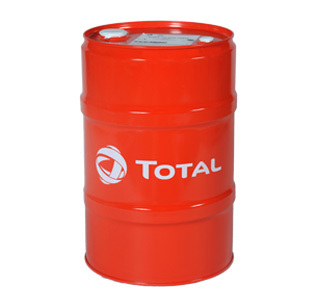 * TOTAL TRANSMISSION AXLE 8 75W-90 is synthetic based oil designed for the lubrication of all gear boxes and axles requiring an API GL-5 level and a viscosity of SAE 75W-90. 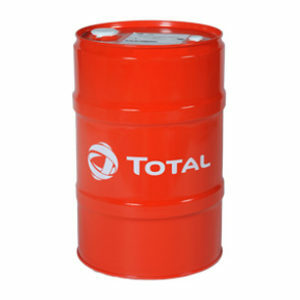 * Improved protection of axles against wear and corrosion due to extreme-pressure properties of oil.